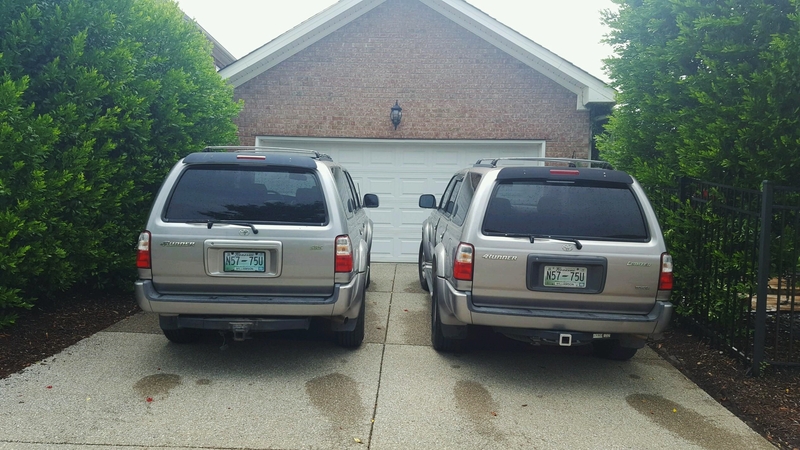 Investigating an anonymous tip about a possible forged license plate, Franklin Police found two similar vehicles with identical license plate numbers parked in the driveway of a home in the Avalon subdivision. 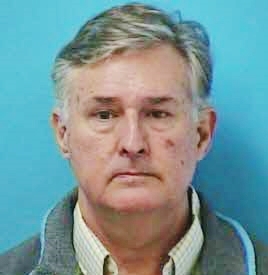 Loyd Bell, 57, of Franklin, was arrested at the home this morning for Forging a License Plate, a Class-E Felony. He is free on bond and due in court 08/25/2016 at 1:00pm. While arresting Loyd Bell, officers encountered his 21-year-old son, Charles Bell. 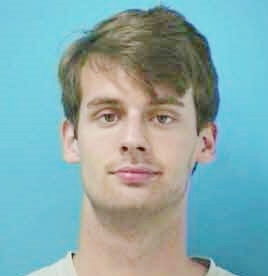 Officers arrested Charles Bell after learning that he was wanted for Felony Theft and Attempted Felony Theft, stemming from two April incidents at the Franklin Walmart. A court date has not yet been set for Charles Bell, who is free on bond.